This is an ancient proverb that is still true today. Take the recent story of Yasir Moore, a North Carolina (USA) teen, who was about to go into a Chick- fil-A (fast food) franchise, to apply for his first job. Fair dues to his mother, who insisted he go to the interview presentably dressed with a tie. Yasir did not have a tie. He had never worn one. So he walked into the local Target superstore and asked for a “clip on” tie. They didn’t have a clip on. 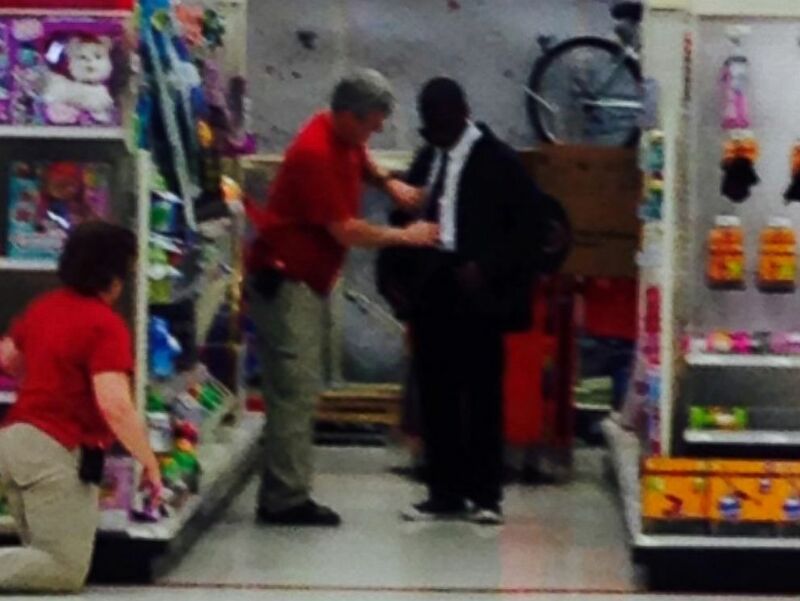 After choosing a tie that he liked, the Target employee helped the teen tie it. A fellow shopper, who was taken by what she saw, snapped a photo. Upon learning of Yasir’s aspirations, and why he bought the tie, the Target employee was joined by several other employees. Instinctively and uninstructed, they began coaching him on the key points of an interview: look the interviewer in the eyes, be confident, shake the interviewer’s hand firmly upon meeting and leaving, etc. Armed with these great tips and new skills, and feeling far more confident than when he came into the store, the boy left waving and thanking the Target team members. They responded with cheers and returned waves of luck and support. Welcome to the age of the internet, as the original shopper who took the photo, proudly posted it on the Target Facebook page. Of course, since you are reading this, the story went viral. In this day and age, where there is so much negative news of terrorism, wars, unemployment (I could go on), it is an inspiration to see something positive! One must ask though, why is this news? I was raised with these same values! Why should it be such an unusual news story? How many mothers in today’s dysfunctional society take the time to insist that their son be respectful to a prospective employer, and makes their son wear a tie? How many are involved? So to my point: How would society look today if “the village” actually took responsibility, starting with the parents? Would our kids still be going on rampages in malls or school shootings? Would there be a need for kids to find a second family under the “ink” of street gangs? 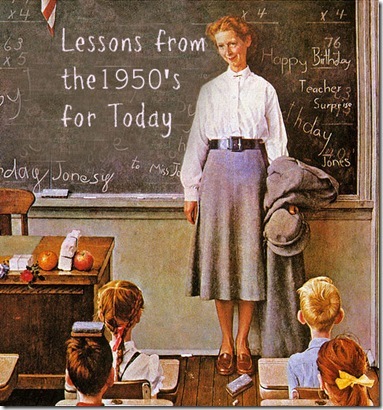 I think it would look a lot like the1950s. I know the candidates that I see would be different. By the way, Yasir Moore got the job at Chick-fil-A! Tags: advice, Career, Chick-fil-A, Grace Century FZ LLC, scott wolf, Target, Yasir Moore. Bookmark the permalink.